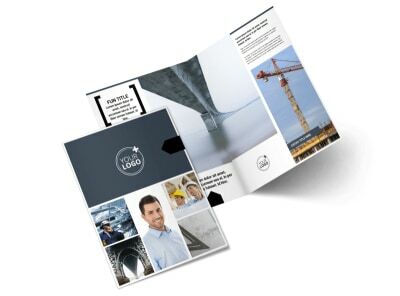 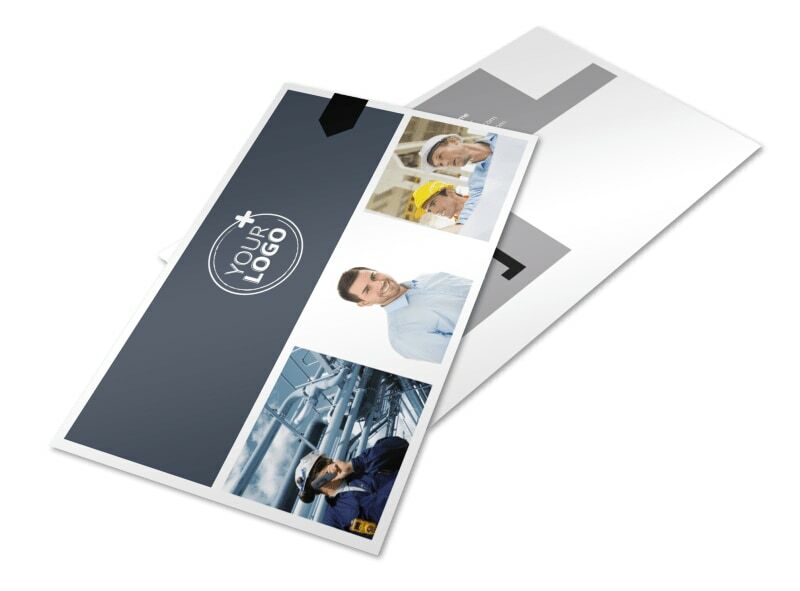 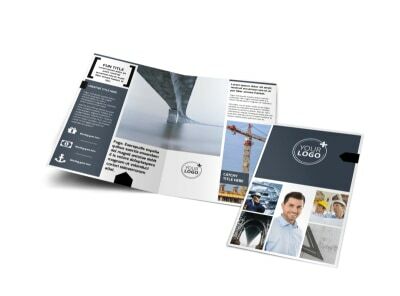 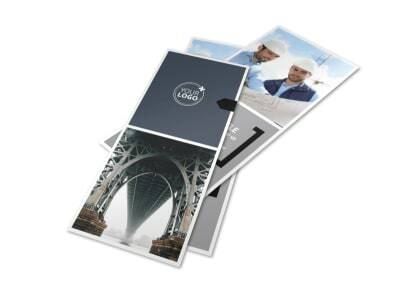 Customize our Top Engineering Consultants Postcard Template and more! 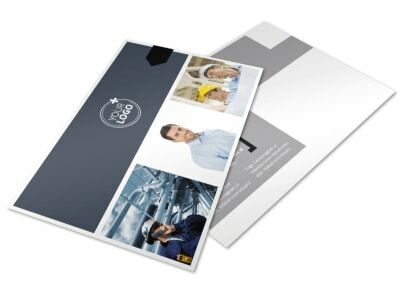 Hit up your target base with top engineering consultants postcards blasting through the mail. 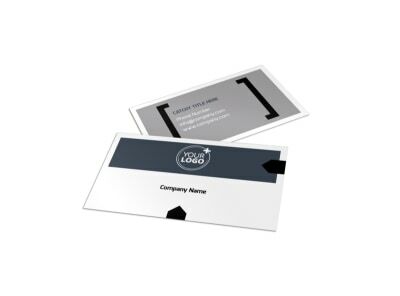 Choose a template from our inventory, add your details and other custom elements, and then add your message to detail your expertise, background, and services offered. 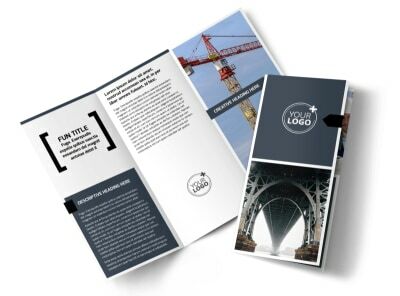 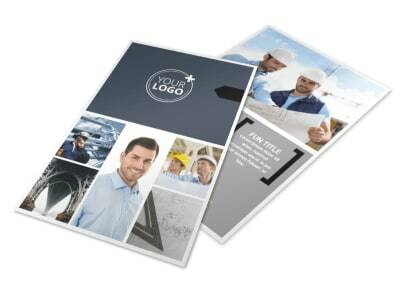 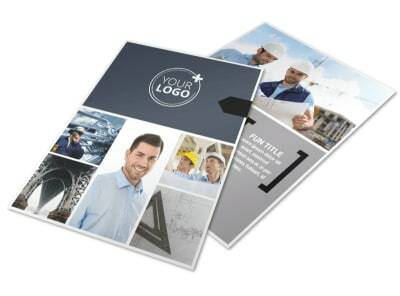 Get busy on your design and have it print ready in no time.